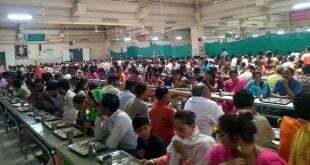 Devotees who don’t get accommodation at cottage or guesthouse can stay at Sai Ashram 2. Check-out time: 11:00 am on the next day. One Cot cost: Rs.20 per person. Maximum no.of day cot can be booked: 2 days using 1 login id. The devotee can get fresh up at common restroom. Advance booking is available for cot booking. One devotee is allowed for one cot. Additional persons need additional Cots. 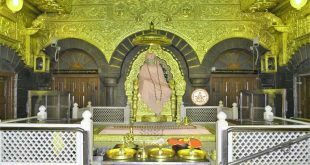 The devotee has to register online before any online booking. Hot water in the room will be available in the morning hours ie 3:00 am – 9:00 am. Rooms will be allotted at the counter as well if available under current booking. Cot booking can’t be cancelled or postponed once booked. there is no advance booking for temple accommodations. Please contact 9393939150 for assistance. 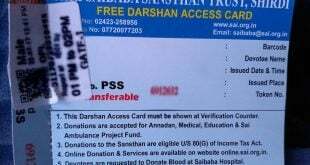 Sir, we are coming on 21 june need cot for 5 days for 5 persons 2 males and 3 females pls assist me about it.